Sony Malaysia unveiled two new television series, both offering unprecedented picture quality by virtue of employing multiple proprietary technologies and solutions with the next generation Picture Processor X1™ Ultimate at the fore. 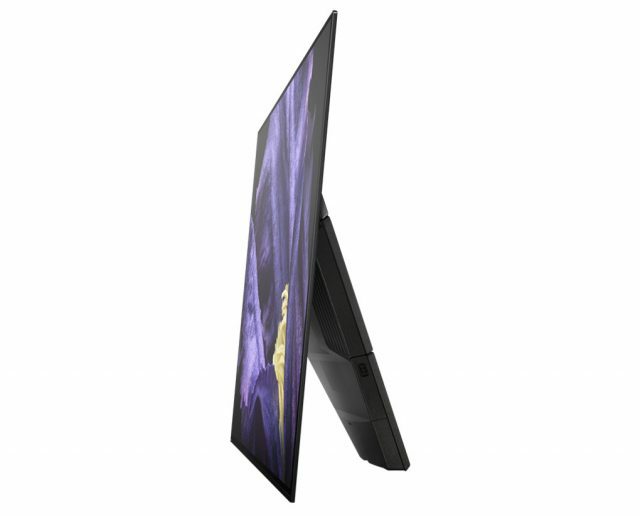 Sony’s goal to create a television capable of displaying image comes in the form of the MASTER Series, providing picture quality approaching that of a professional-grade monitor in a motion picture production studio. The globally known brand developed and adhered to a strict set of product evaluation criteria by its most experienced picture quality engineers. 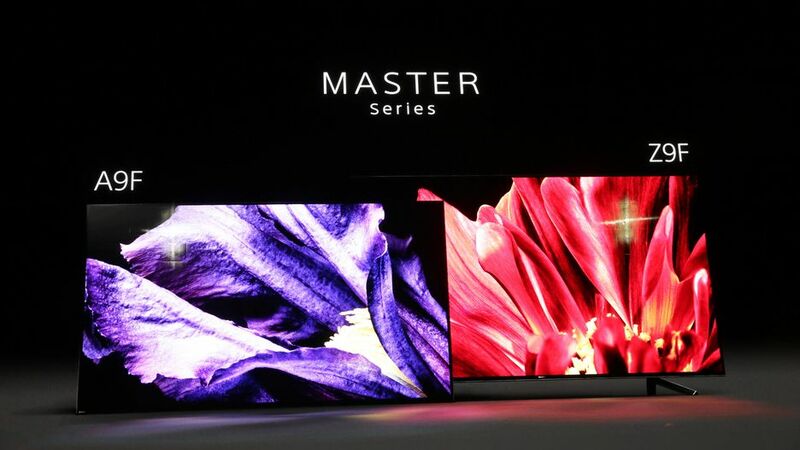 The company is confident its MASTER Series will deliver the highest quality picture possible in a home setting. Sony has historically been working with professionals, together with Sony Pictures Entertainment- from making of a picture mode which meets the film creators’ criteria in 2000 to the recent standardization of HDR and bringing them into movie creation. The flagship A9F TV comes equipped with the Pixel Contrast Booster, which is Sony’s original panel controller for OLED. It maximizes the dynamic range by widening the area of color reproduction at high brightness. Pictures are enhanced with extra detail and texture. The A9F TV has top-of-the-line sound quality thanks to its new Acoustic Surface Audio+™ technology. On the other hand, the Z9F’s new X-Wide Angle ensures the picture retains its quality regardless of the angle from which it is being watched. 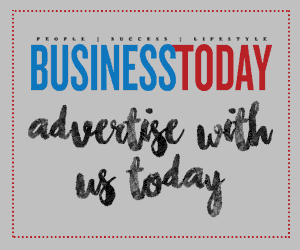 It enables a wider viewing angle that reduces color shifts when viewing the screen off-axis, so that the colors stay true no matter the viewer’s position. Together with X-Motion Clarity™, which minimizes motion blur without sacrificing screen brightness, it helps the Z9F overcome the usual challenges LCD panels face.